Great News! 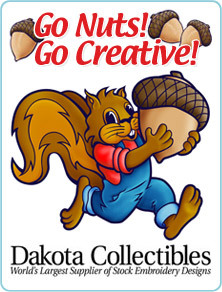 You can choose to log in to our new page at OESD Embroidery Designs where you can enjoy browsing over 60,000 designs with tips and projects and downloading or ordering from OESD, Dakota Collectibles, Lunch Box, John Deer Adorable, Great Notions, even Janome Designs soon and all the new releases to your heart's content! 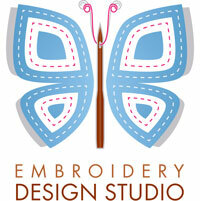 Even choose discounted designs and individual designs! Just click on the photo! The All New Anita Goodesign Online is Here! With this new site, you can purchase and download all of your favorite Anita Goodesign products while also supporting Us, your local dealer! When you make a purchase using the new Anita Goodesign Online, you'll simply want to include our Dealer Code on the page where you enter your payment information! Just click on the photo to go see! Just click on the photo to start shopping for your favorite designs and when you are ready to check out, just enter our Dealer Code so your purchase will still support us!